Poet, writer and researcher Holly Pester joined us to lead an ESP Write Club workshop that explored ways of performing, speaking and sharing writing. She also gave a presentation of her work at a Public Reading. 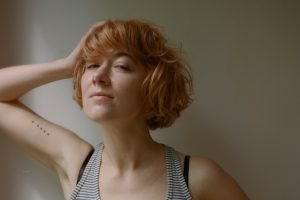 Holly Pester is a poet, writer and researcher. Her collection, Go to reception and ask for Sara in red felt tip, (Book Works, 2015) features poetry, prose and gossip as forms of archive enquiry. Her forthcoming album collaborative sound works and poetry pamphlet, Common Rest, (Test Centre 2016) was created from a long residencey at the Wellcome Collection with interdisciplainry research collective, Hubbub. She has performed internationally at venues including the Serpentine Poetry Marathon, Documenta 13, fiac! 2015, and Volcano Extravaganza 2017. She is Lecturer in Poetry and Performance at University of Essex. 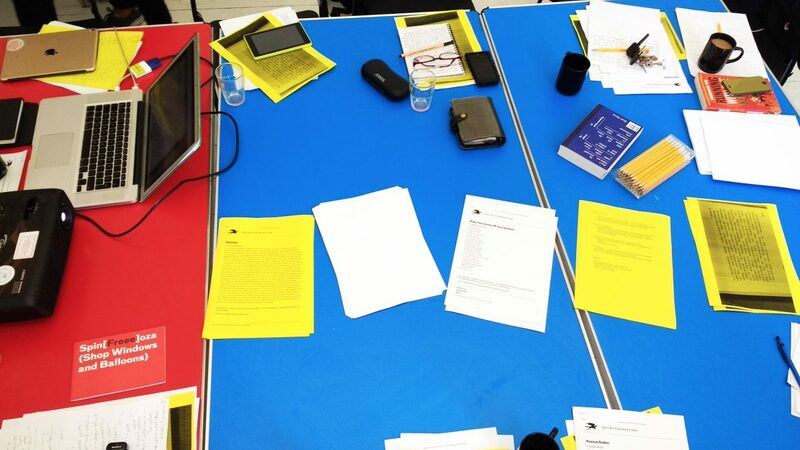 After a year of Write Club activity, and experiments with generating and editing content, this Write Club workshop shifted the focus to methods of dissemination. Holly shared some of the processes and frameworks she uses in writing poetry for the voice and its live encounter. The group experimented in forms of writing that play with sounds and rhythms when writing for speech and performance. This was an opportunity to gain insight into the workings of a writers practice. We invited those with an interest in poetry, performance, writing or ways of working with language to sign up for the session. 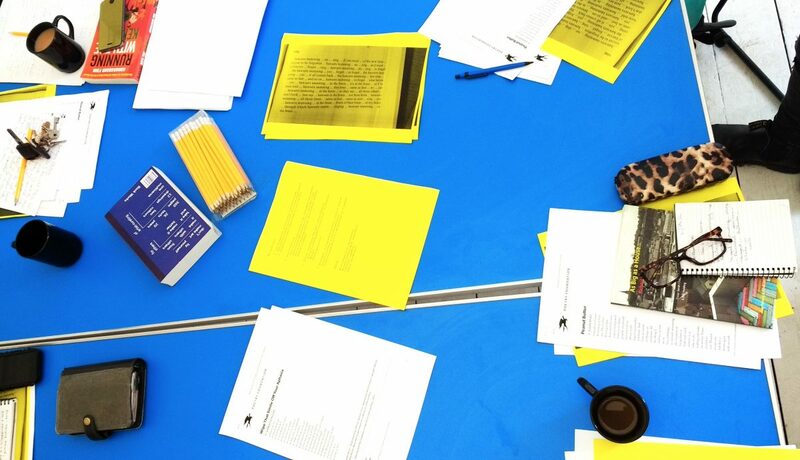 Every month Write Club meets to share new writing, give feedback on new materials from members and discuss issues that arise when we approach writing in different contexts. Write Club focuses on the practice of writing and its possible forms inside and outside the art world.